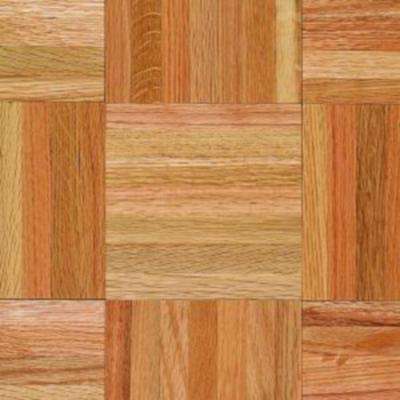 Armstrong Take Home Sample - Bruce American Home Natural Oak Parquet Hardwood Flooring - 5 in. x 7 in. 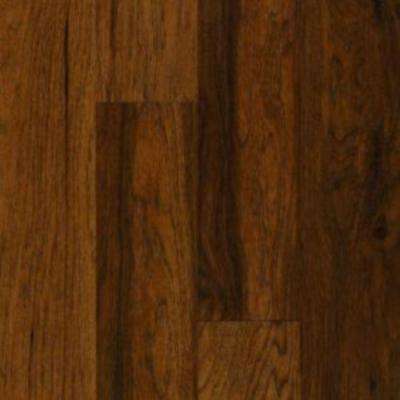 Armstrong Take Home Sample - Bruce American Vintage Tobacco Barn Solid Hardwood Flooring - 5 in. x 7 in. 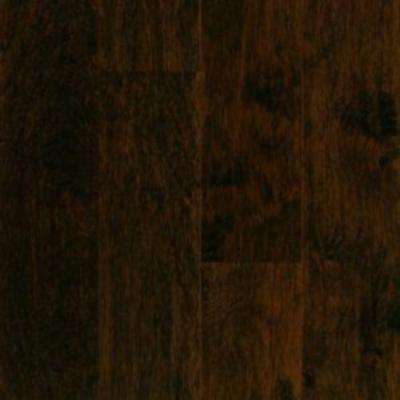 Armstrong Take Home Sample - Bruce American Vintage Scraped Vermont Syrup Hardwood Flooring - 5 in. x 7 in. 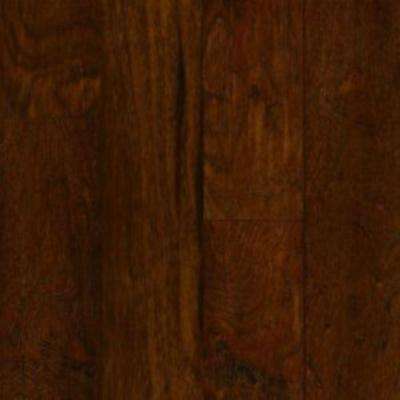 Armstrong Take Home Sample - Bruce American Vintage Apple Cinnamon Hardwood Flooring - 5 in. x 7 in.